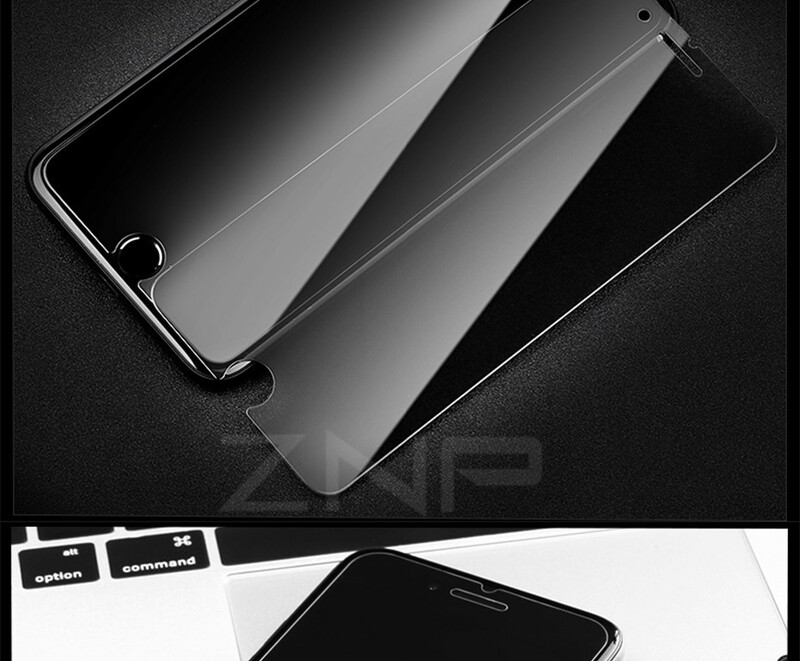 Privacy Screen Protector will help you keep your private messages private making sure that your screen is for your eyes only. 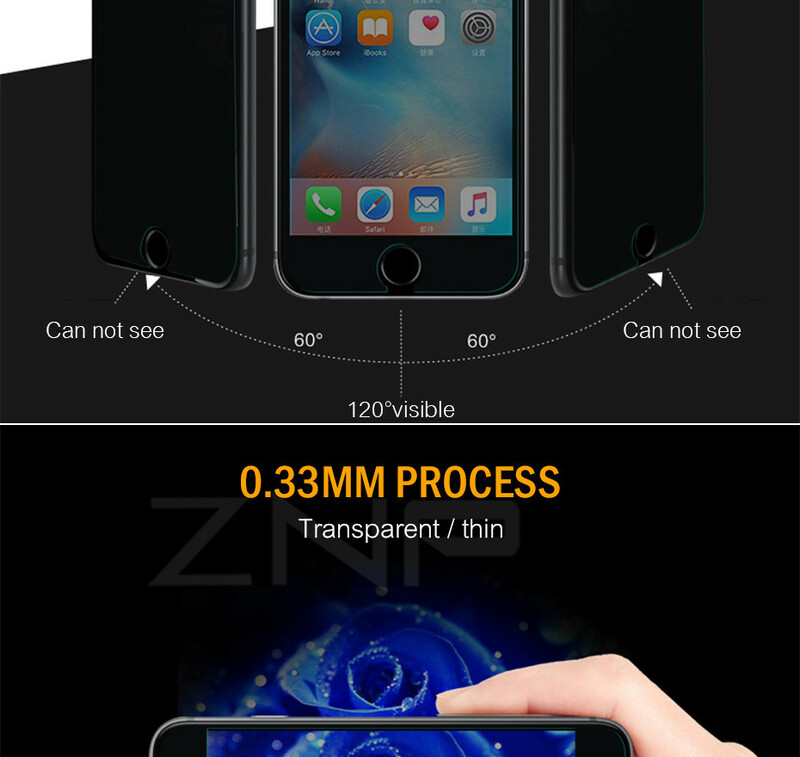 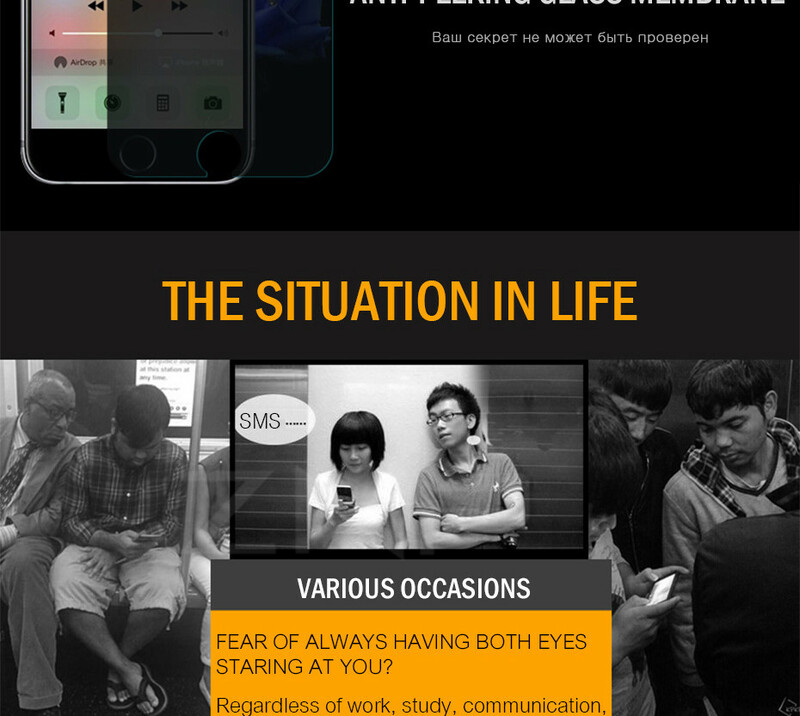 The design is simple, allowing only the person holding the phone to see the screen. 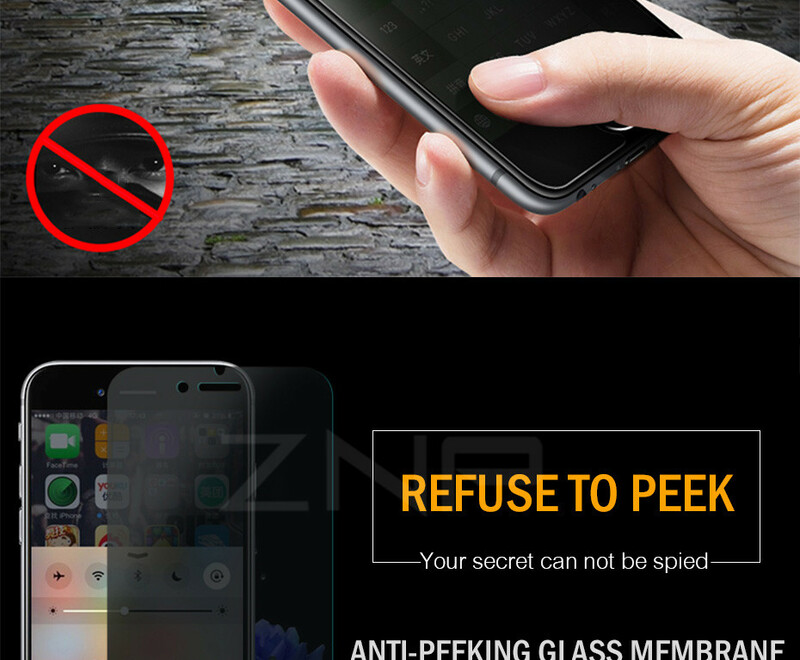 Never again will you have to cover your phone just to communicate in secret. 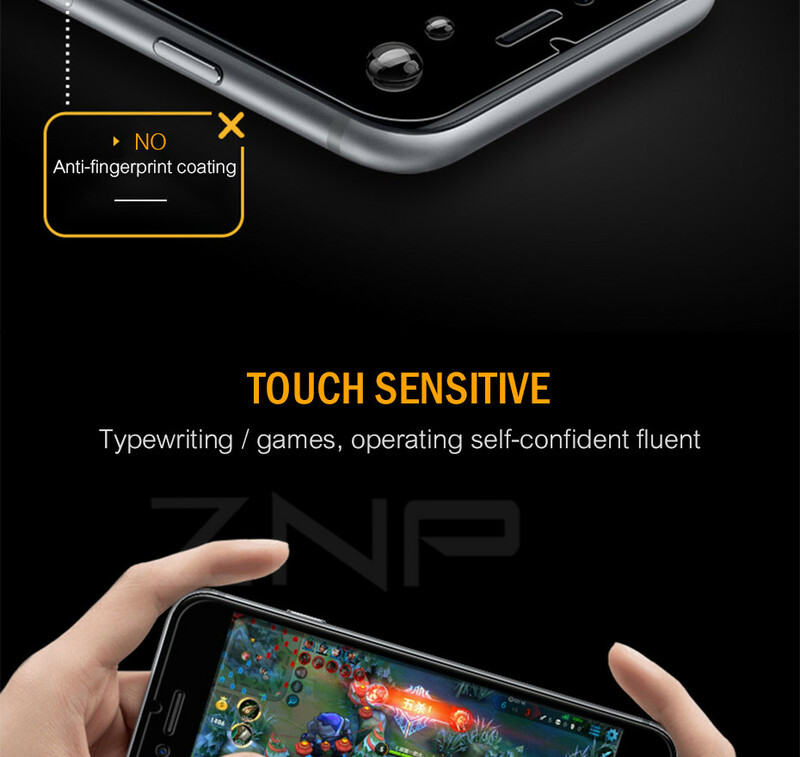 It lets you see your screen but keeps other from looking over. 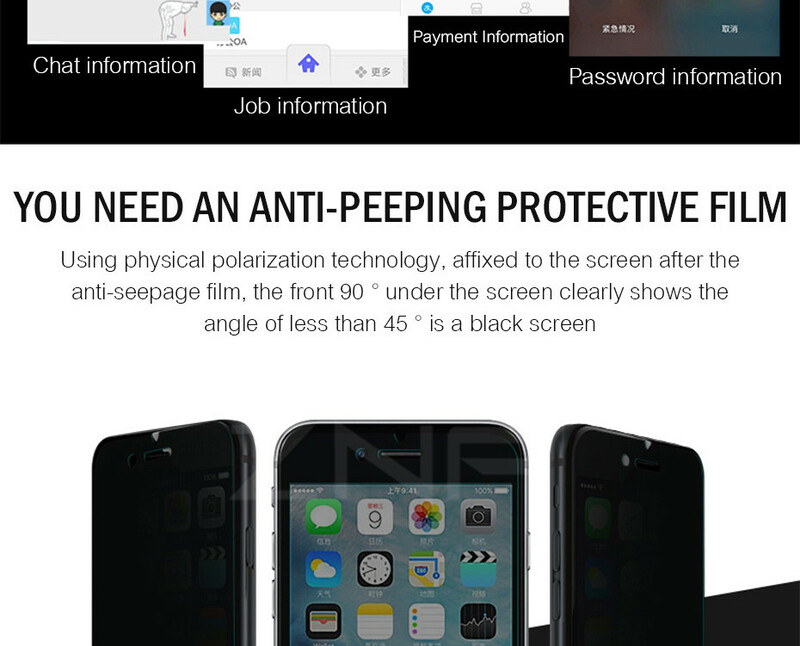 Anti-peeping privacy protector keeps your information private from others. 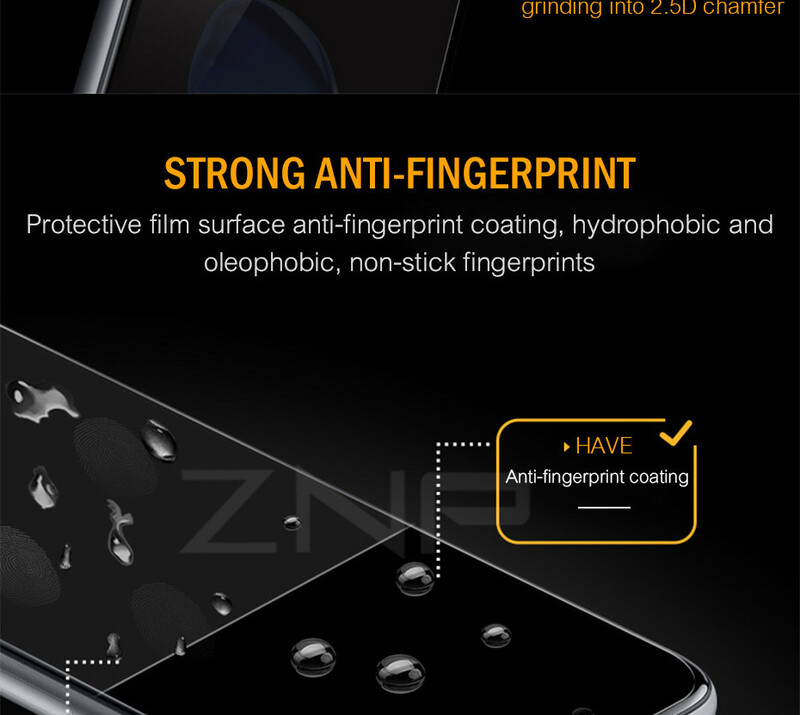 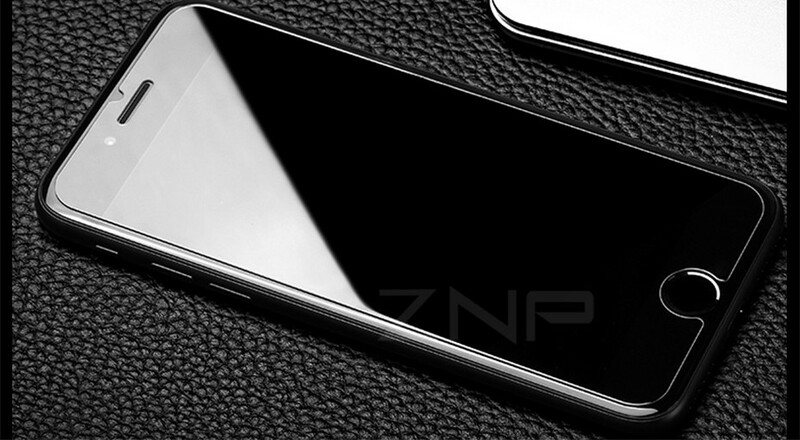 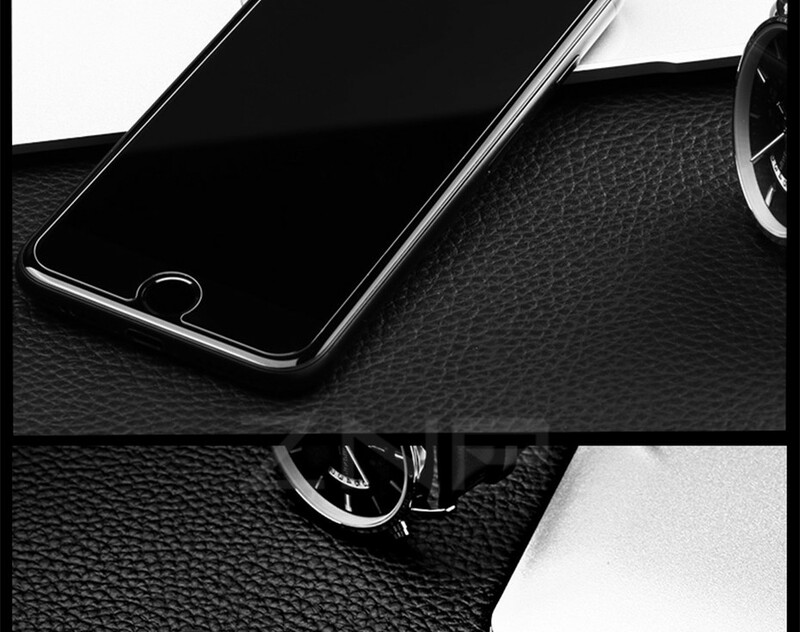 Protector is 0.33mm thick and made with chemically treated tempered glass. 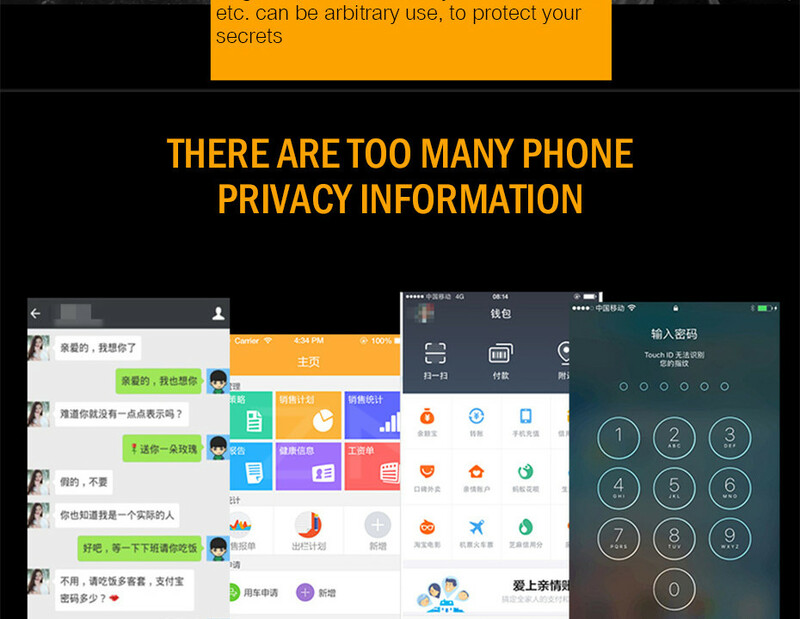 Keep your information safe and prevent others from viewing the information on your phone screen. 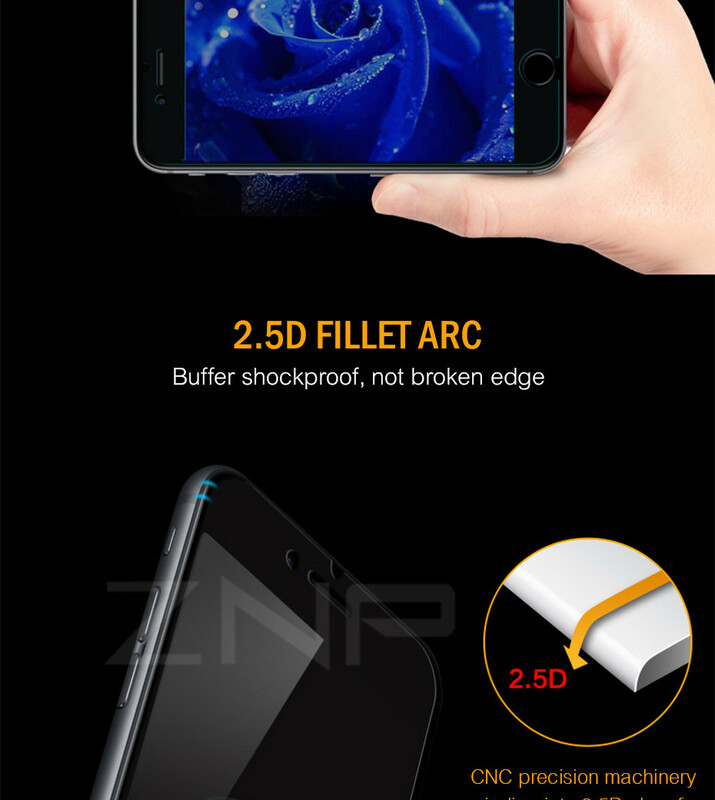 Made to protect the LCD from damage and scratches with specially processed glass that has been reinforced to increase shock absorbency. 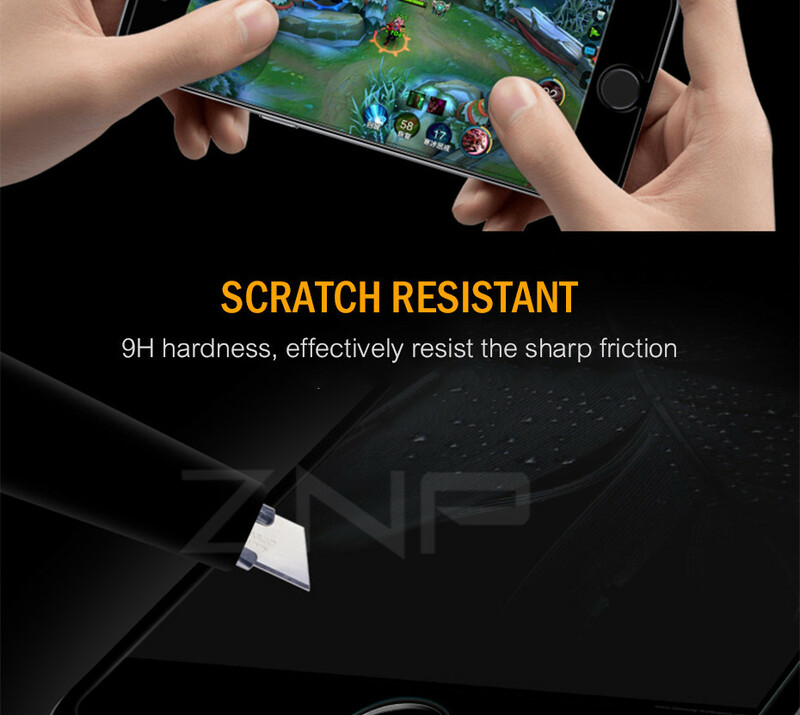 Anti-Shatter feature: If broken, the protector breaks into small pieces that are not sharp, making it safer than other glass products.